Second Saturday of September in the Youth Livestock Show Barn in Lampasas. Explore our cultural heritage and own a piece of history from a wide array of vendors. Contact Vision Lampasas for more information or to receive a vendor application. A safe and fun event for local youth the last Saturday in October. Located at the Downtown Courthouse Square. Activities include a hay ride, costume contest for children, families, and pets. 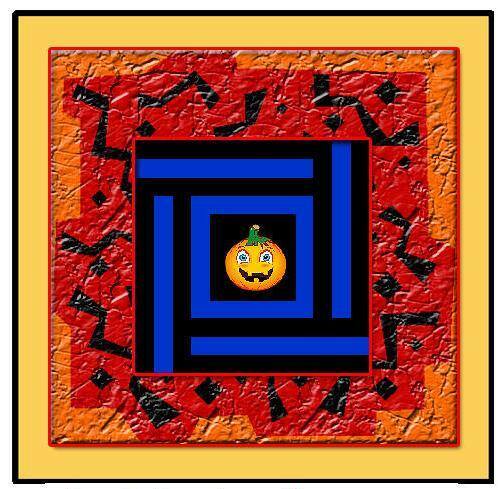 A not-so-scary haunted house, bounce houses and many more family-friendly games. 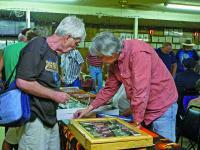 Contact Vision Lampasas if you would like to be a Squared Silly Vendor. Open Thanksgiving weekend to New Years Day. Come to see Santa’s Village, giant 12 Days of Christmas Cards, larger than life lighted nativity and beautiful light display along the banks of Sulpher Creek between HWY 190 (Key Avenue) and HWY 281. Contact Vision Lampasas if you are interested in joining the 2019 sponsors. On the Second Saturday in December, join us for Christmas activities at W.M. Brook park including sleigh rides, live music, playing in the “snow” and hot cocoa with warm snacks with your family. First Saturday in December. An all-day holiday event on the Downtown Courthouse Square in Lampasas. 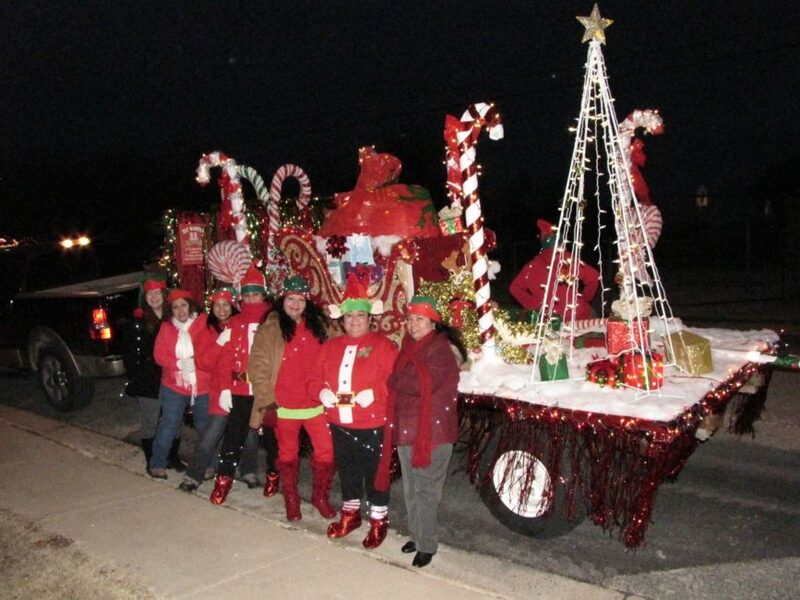 Activities include a Christmas Bazaar inside our historic Courthouse, antique car show, Snow Queen Contest, crafts and stories with Mrs.Claus, visit with Santa, Lampasas County Museum display and a nighttime lighted Christmas Parade. A full night of fun! $50 per person; includes a steak dinner. BYOB. 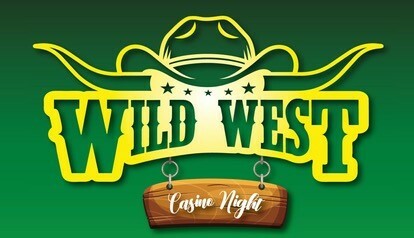 $20,000 In Gambling Chips & a chance to win a $900 voucher for a trip for 2 to Las Vegas. Tickets can be purchased at the Lampasas Chamber of Commerce. Contact 512-556-5172.